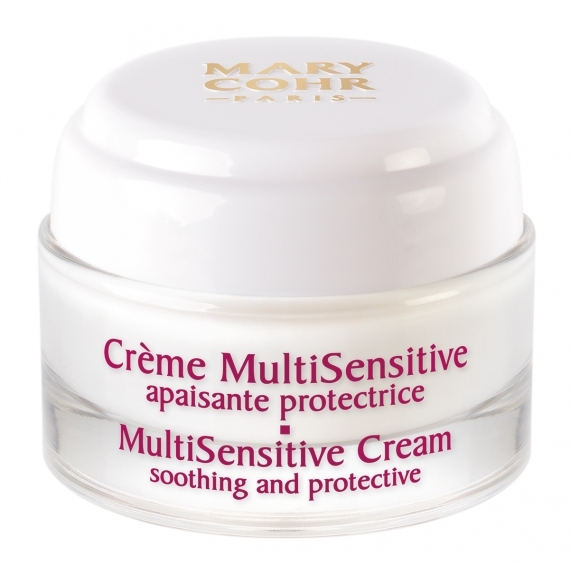 A genuine protective shield, this cream is rich in natural ingredients that soothe and protect delicate skin from external stress factors which damage the epidermis. Softness and comfort are restored to skin. 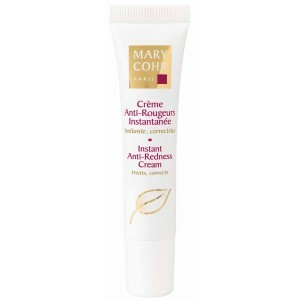 Apply to the entire face and neck morning and evening. Recommended during seasonal changes or when the skin is weakened. 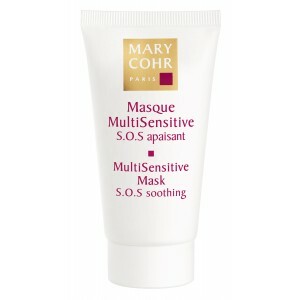 Relieves sensations of hypersensitivity (redness, overheating…). Soothes skin and diminishes cutaneous reactivity by targeting the causes of inflammation.